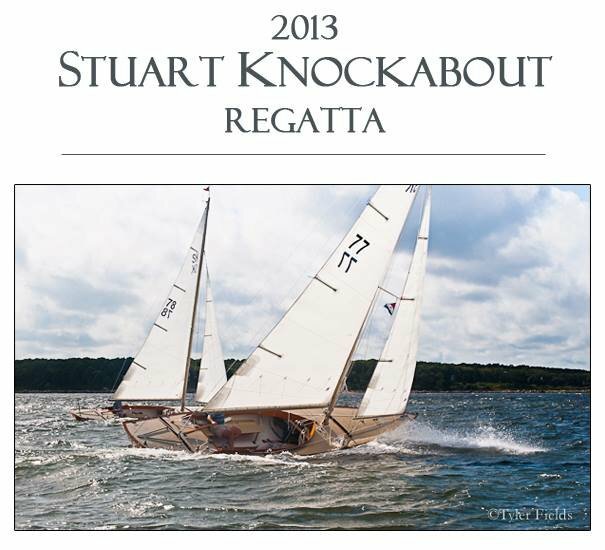 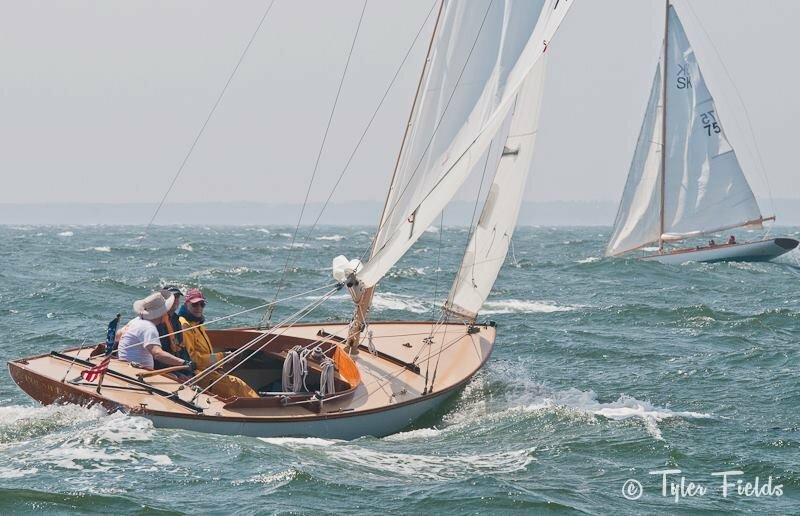 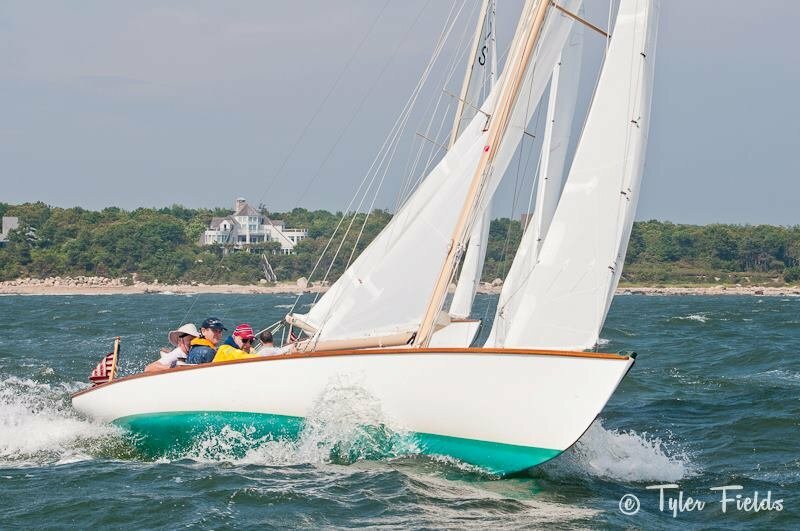 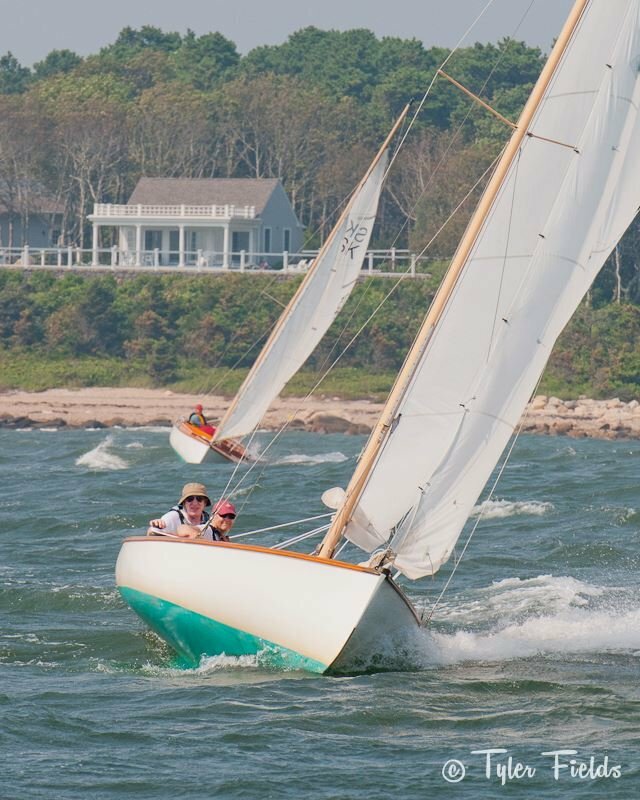 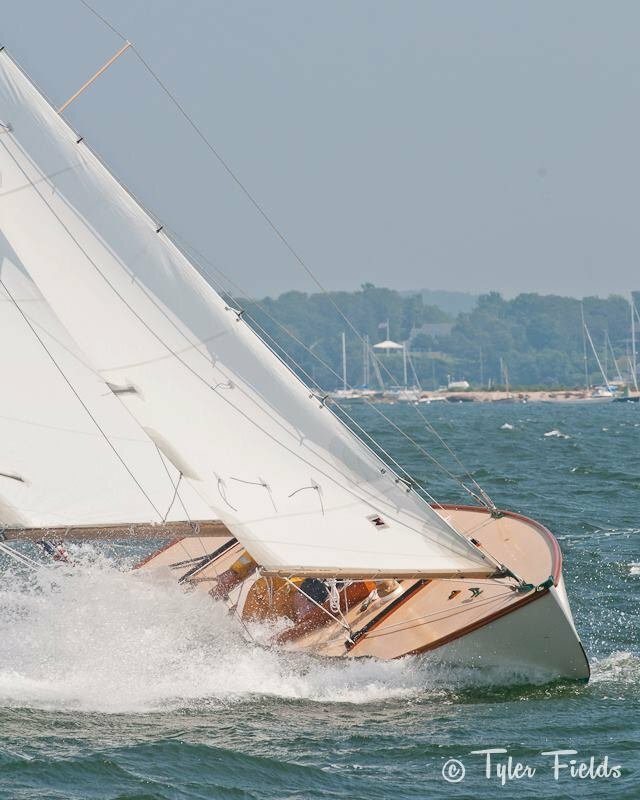 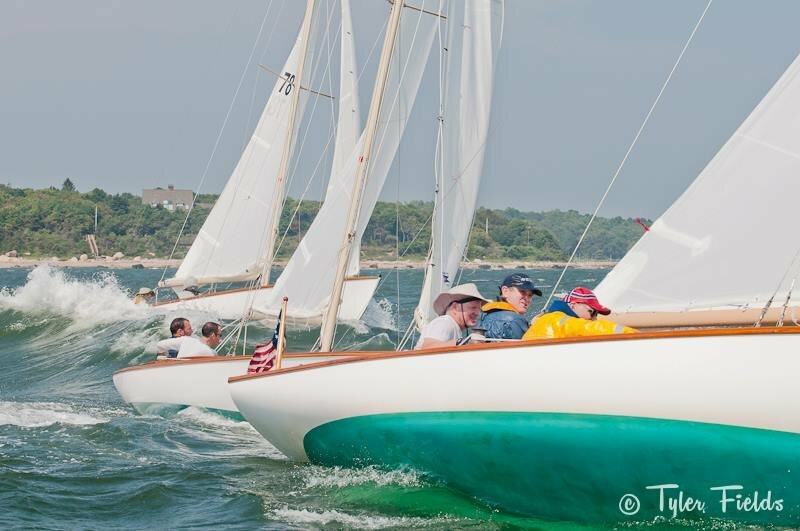 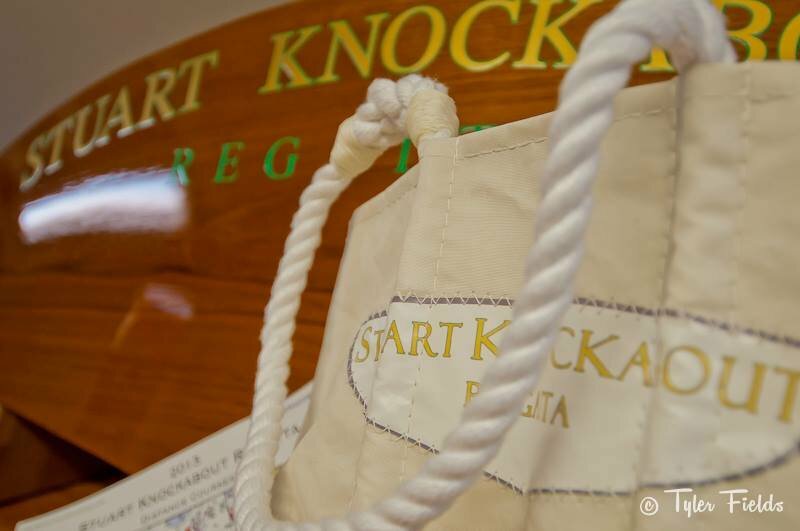 The Third Annual Stuart Knockabout Regatta was held on Buzzards Bay on July 20, 2013. 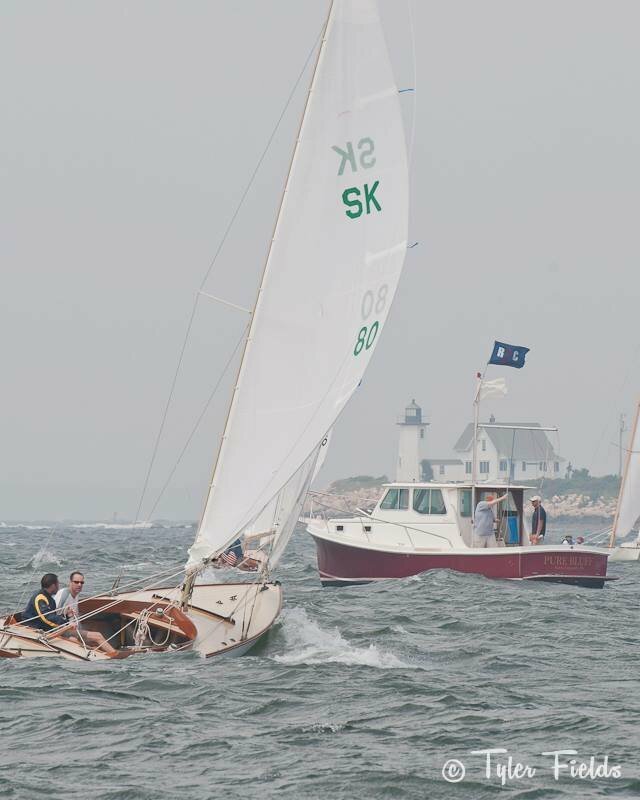 Buzzards Bay lived up to her notorious reputation for this year's event, as a strong fleet of seven competed in very breezy and exciting conditions with gusts reaching into the upper 30's. 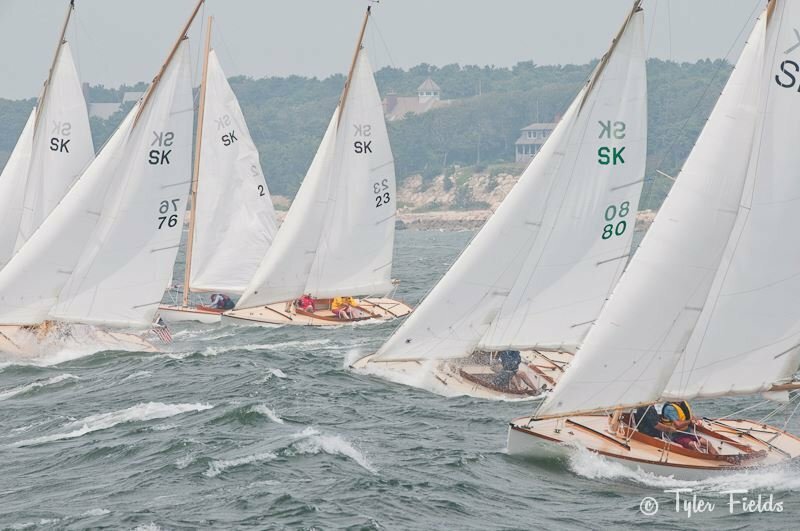 All crews reefed sails, bailed madly, and with rails under water, sailed three races to complete the regatta.